Who said the lion was king of the jungle? 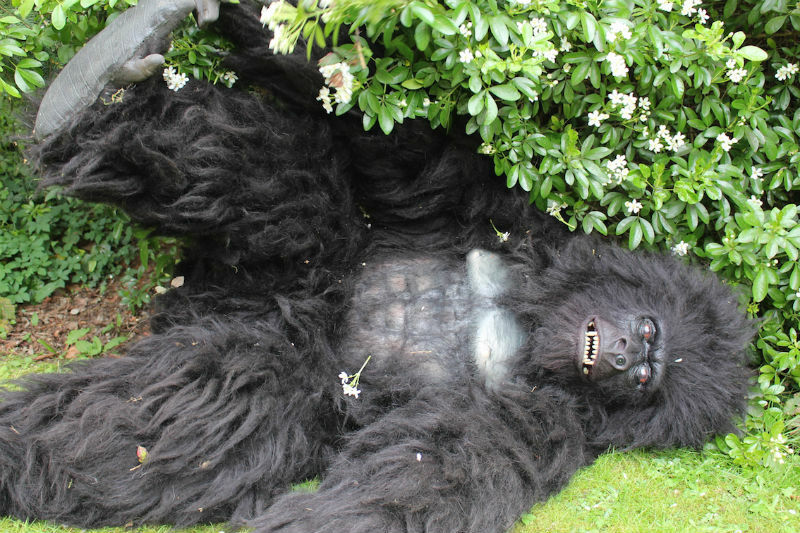 Don’t let Gary the giant animatronic gorilla hear you say that. 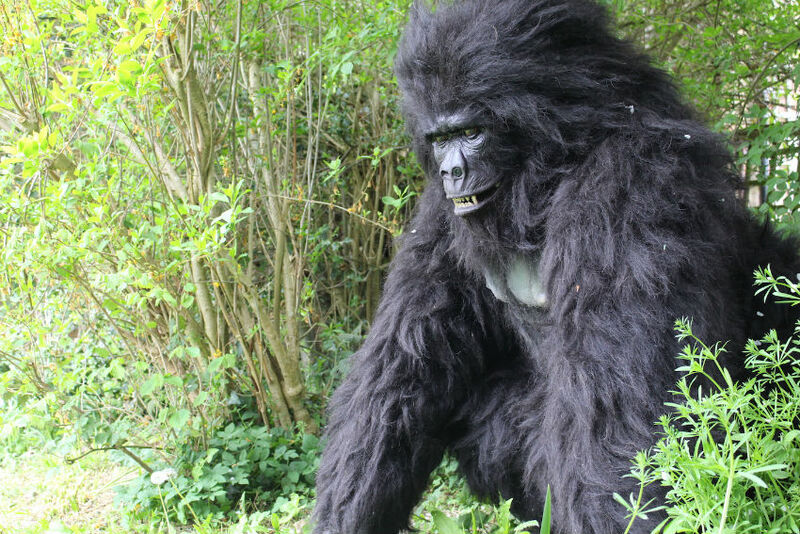 This gigantic ball of muscle and fluff is as friendly as they come, but knows how to go ape and have a great time too. 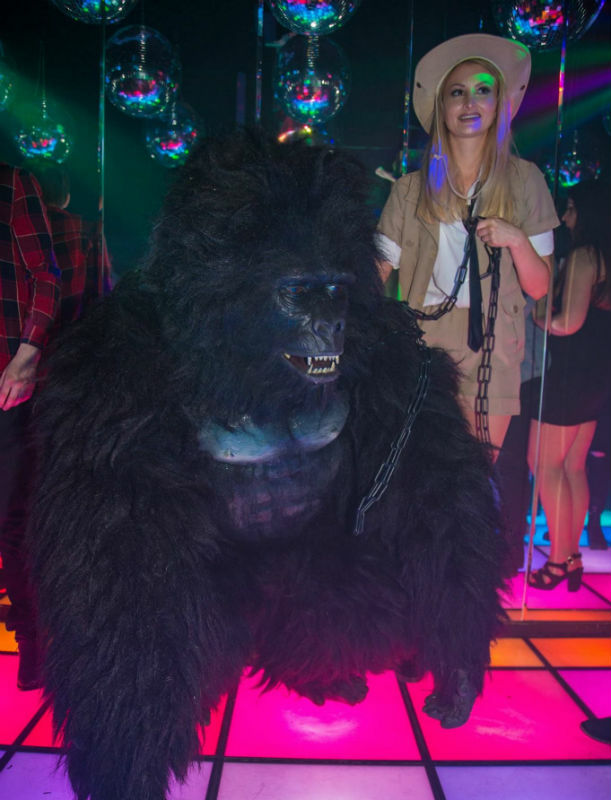 Just let Gary the giant animatronic gorilla loose at your next party and watch as your guests have the time of their life rocking out with this party animal. 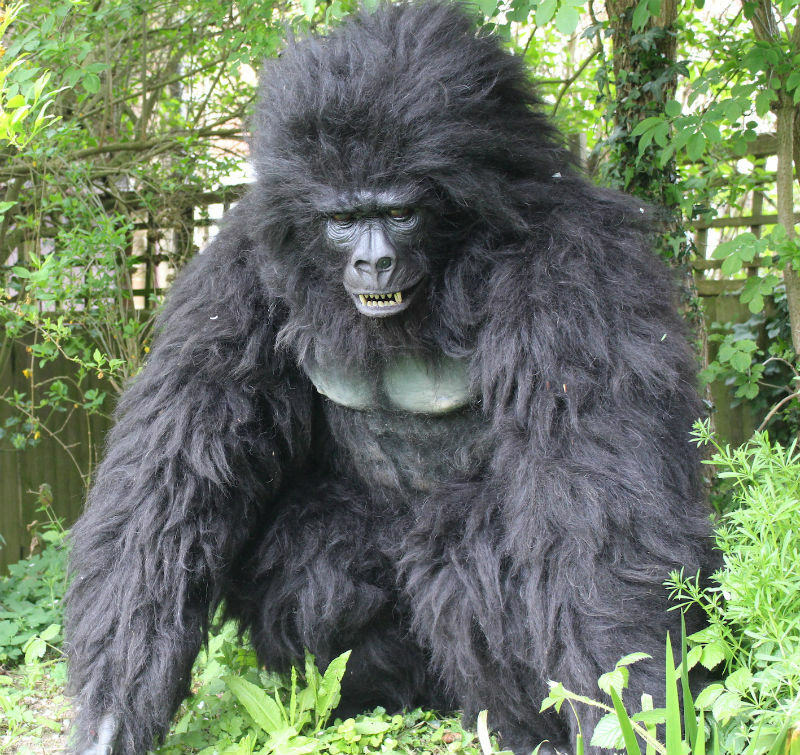 Like any good performer, Gary the giant animatronic gorilla is far from camera-shy. He’ll pose with both kids and adults alike to ensure you have a memento to remember him with forever. Just make sure to stock up on as many bananas as possible when this gang of crazy chimps turn up and kick off the party. 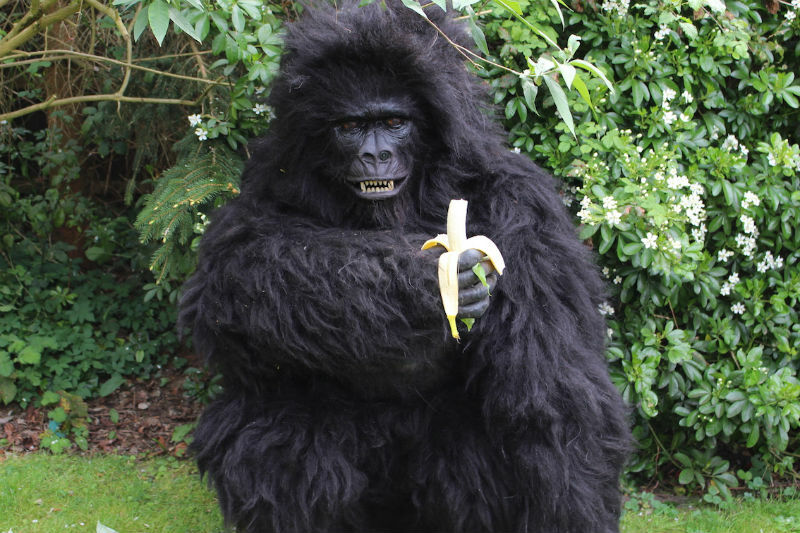 Monkey around with Gary the walkabout gorilla and the rest of his chums at the next birthday or anniversary you’re hosting.